Fame comes with nearly constant speculation. Check out how Keith Urban handles talking about rumors with his two daughters! 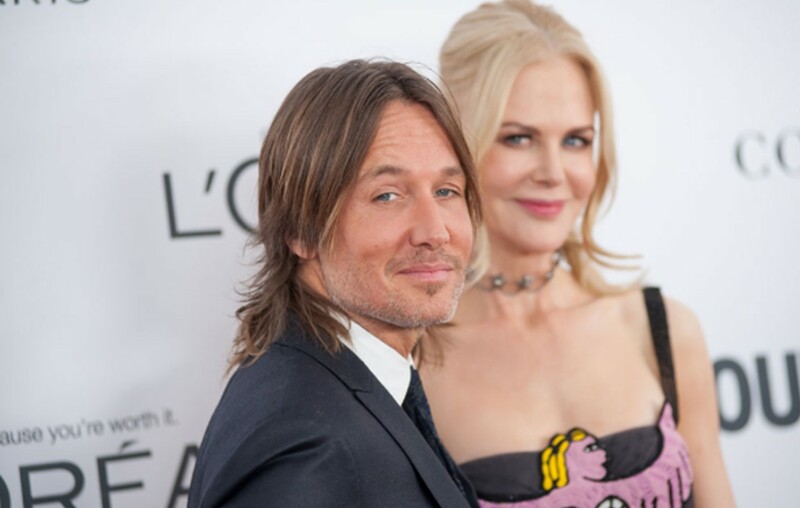 Power couple Keith Urban and Nicole Kidman have dealt with breakup rumors off and on during the duration of their twelve year marriage. While they are experts are handling the tabloid fodder, the country star admits that it’s difficult to explain to the couple’s two daughters, 10-year-old Sunday Rose and 7-year-old Faith Margaret. Hopefully openly talking about what they see and hear with Keith and Nicole helps keep Sunday and Faith from being concerned over the status of their parents’ relationship. Besides these outlets— or “a bunch of wankers” as Keith calls them— coming up with wild stories about his marriage, the country artist finds the notion of people close to the couple giving out personal information downright ridiculous. “I particularly laugh when they go, ‘An inside source,’ because anyone who’s close to us knows how bulls**t that is,” the star candidly expressed. Fortunately, Keith and Nicole’s friends and family brush off the reports and don’t buy into the rumor mill. Last week, Keith attended Colorado’s Telluride Film Festival in support of Nicole’s two latest films, Boy Erased and Destroyer. The actress has also been spotted enjoying her country star husband’s current 58-city Graffiti U World Tour. This couple does a great job being there for each other and supporting two red-hot careers while also raising their daughters. Check out some Keith and Nicole’s cuteness via social media below! Share this update with other fans of this couple and don’t miss Keith on tour!